Butterflies Wake 99 Cents Kindle Deal! 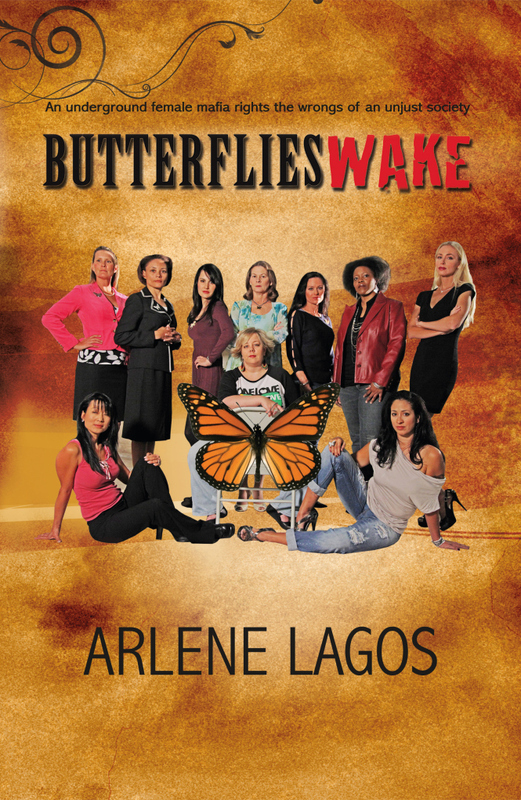 Butterflies Wake- an underground female mafia rights the wrongs of an unjust society. For seven days, you can download a kindle copy of Butterflies Wake via Amazon for only $0.99 in honor of my upcoming birthday! Be sure to take advantage of this opportunity. If you already have a copy, feel free to post a review on Amazon and Goodreads. Buy at Barnes & Nobles! “Outside The Circle” now available!